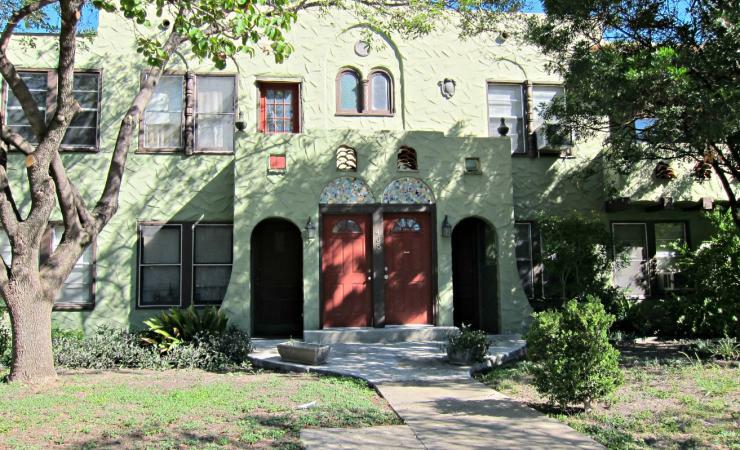 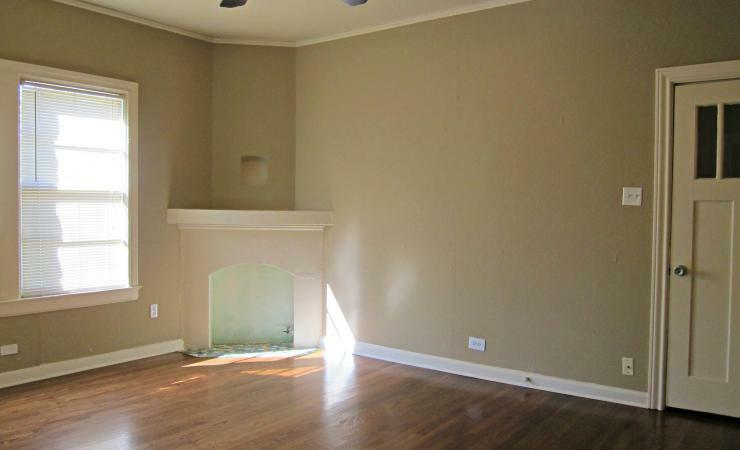 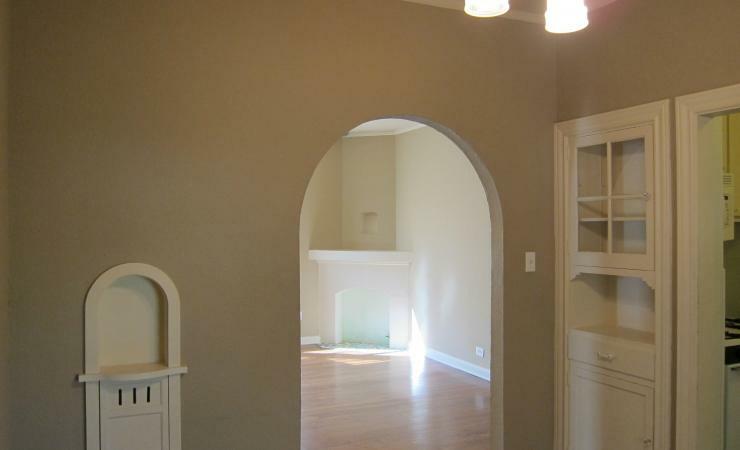 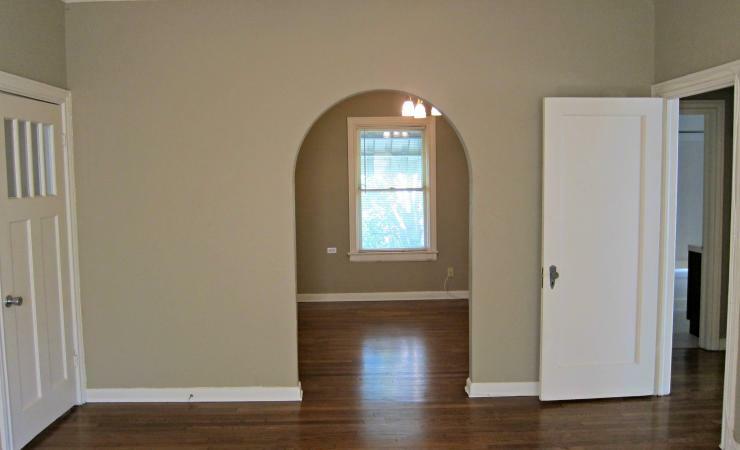 This charming one bedroom is conveniently located near downtown with easy access to public transportation. 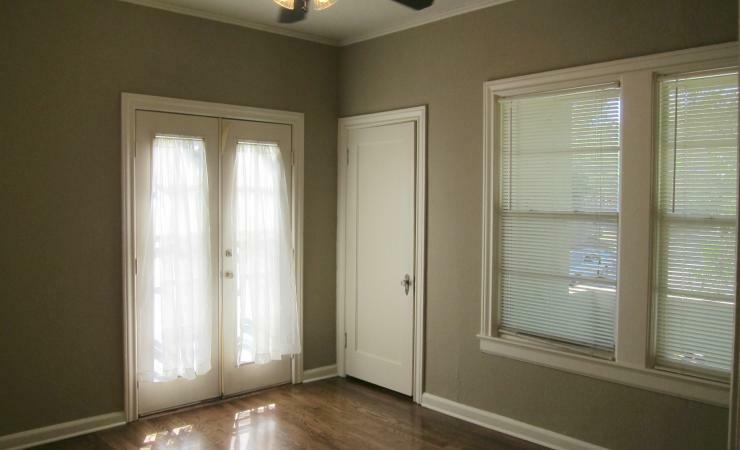 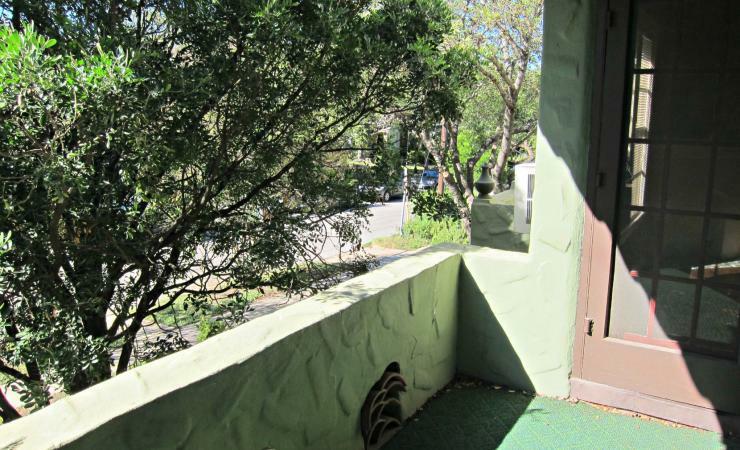 This rental features fully refinished hardwood floors, private covered balcony and plenty of storage space. 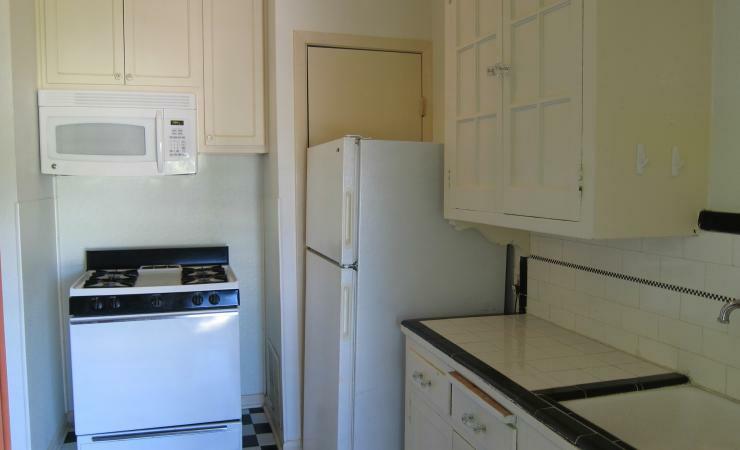 All appliances are included and there is gas cooking. 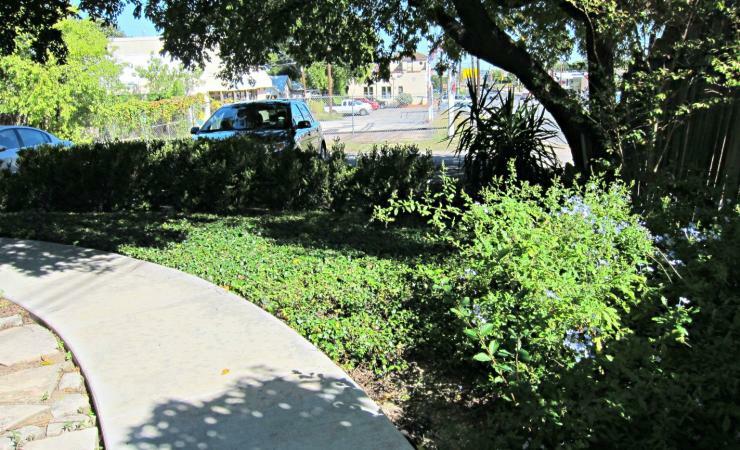 Don’t miss out on your chance to call Alta Vista home.